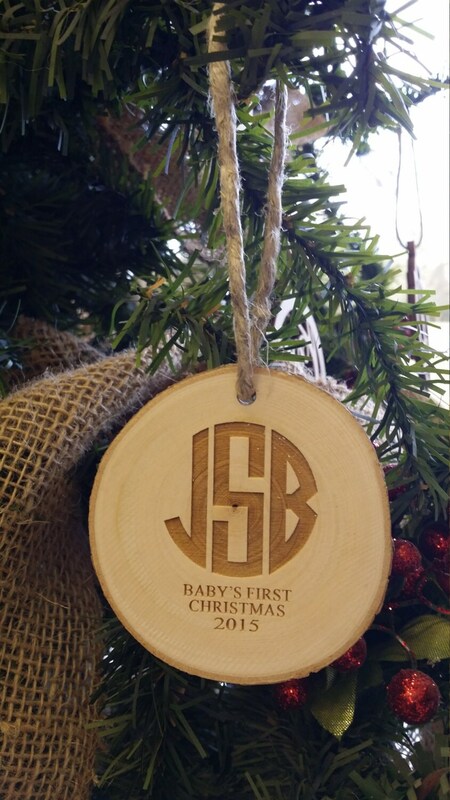 What a beautiful way to remember your baby's first Christmas? 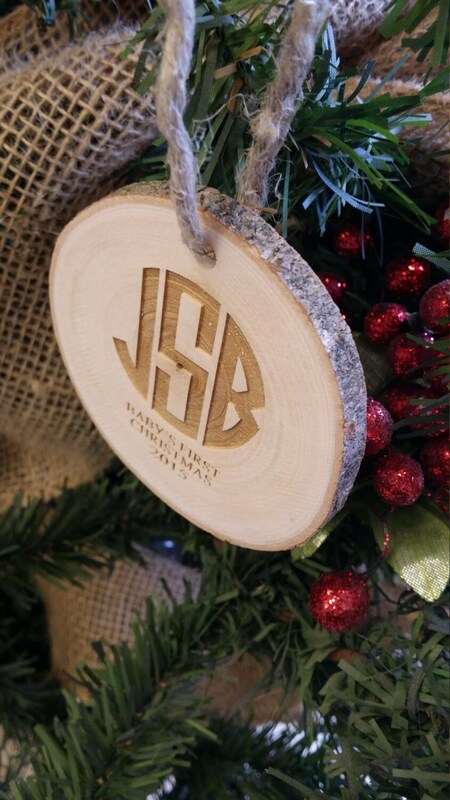 This engraved wood slice ornament is a unique piece that makes a perfect addition to your Christmas décor. The size of each ornament varies from approximately 2.5" to 3.5"
i had one for my daughter and wanted another for my son. it's just as beautiful. 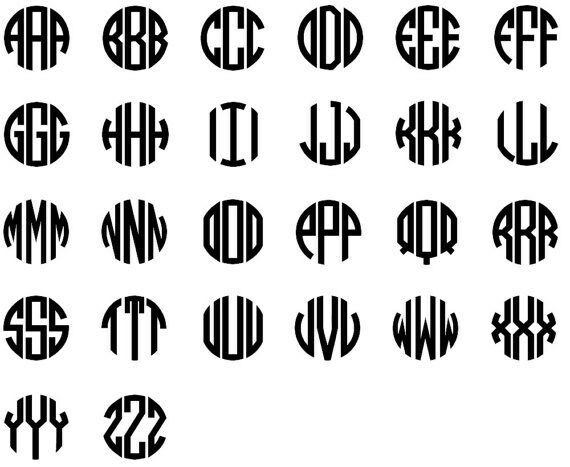 did have some issues with sizing/centering but they fixed it and sent a new one and it's just as great as our first!